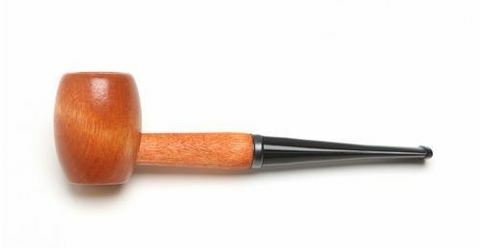 The ozark mountain hardwood pipe is a popular option in our series of mid-sized pipes. 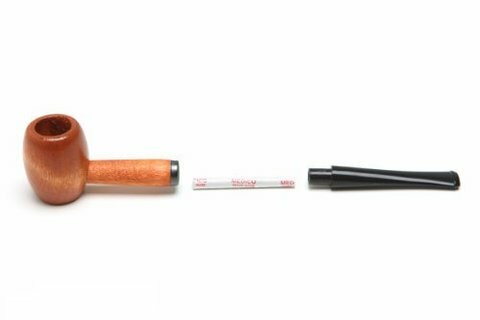 it comes in 2 colors and shapes: Maple Oval straight and Cherry Rob Roy bent. Borh pipes come with a black bit. 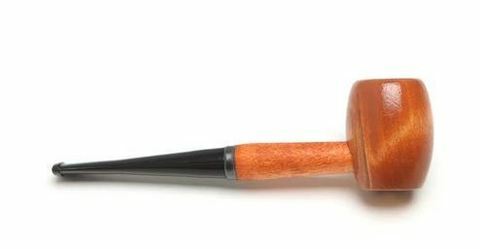 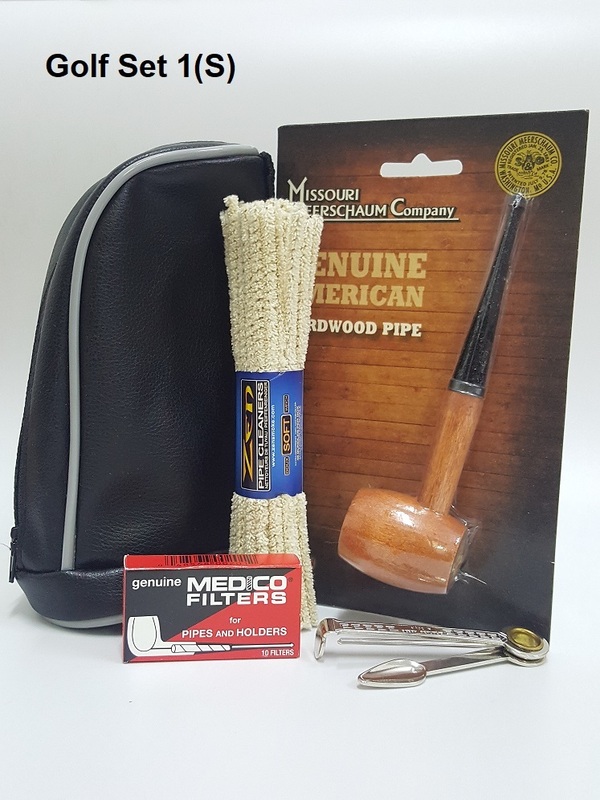 The ozark mountain is a super value for a genuine hardwood pipe.